Comprehensive workshops in Raw image editing workflow for Adobe Lightroom! This is an info packed, hands-on photo management and image editing digital workflow classes using Adobe Lightroom for professional and enthusiast photographers. Father’s Day is coming up quickly, and we wanted to highlight some classes we know Dad will love! 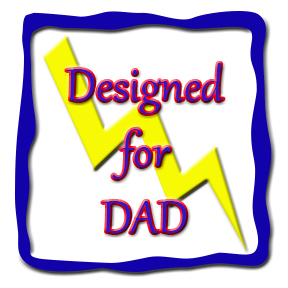 Keep an eye out for the “Designed for Dad” badge to give you some great ideas.